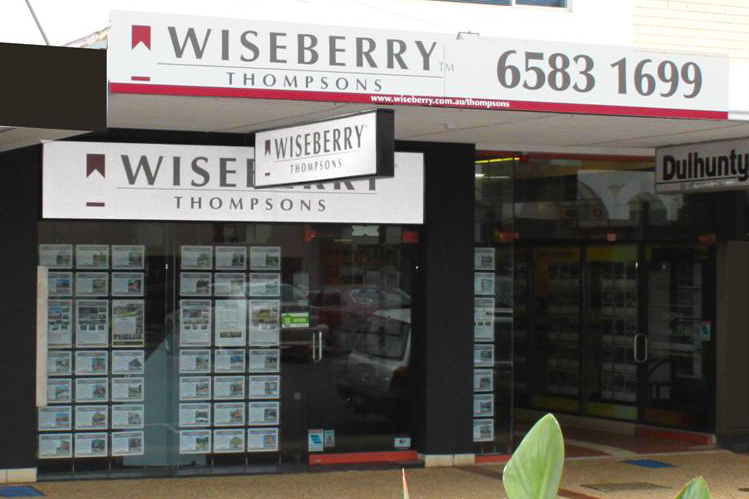 Send your friend an email about 65 Horton Street, Port Macquarie. 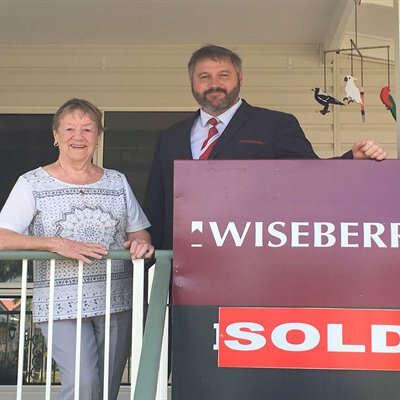 We wish to express how happy we are with your team in the recent sale of our home in Port Macquarie. 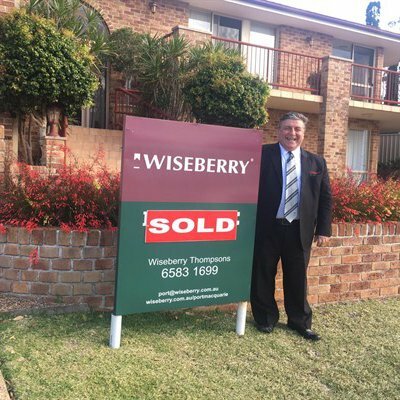 This is the second time we have dealt with Wiseberry, the first being when we purchased this house. 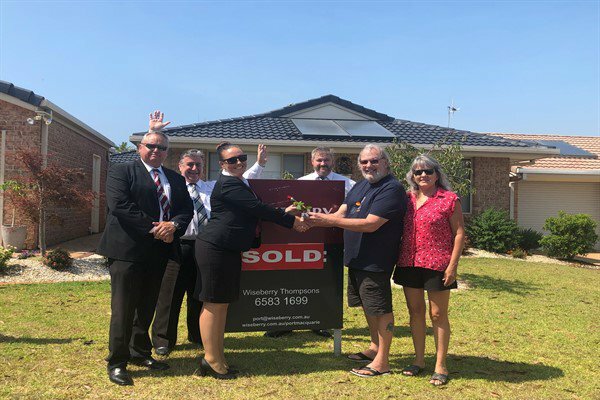 We were satisfied enough that when it came time to sell, we decided to engage you again and we were not disappointed! We found your staff to be highly professional and knowledgeable. They were very helpful: not only in the sale of our home but also in the closing and in settlement. We never felt pressured and felt confident with any advice or suggestions offered. 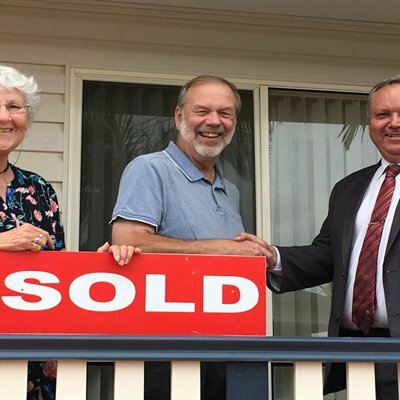 We wish to thank you for your time and help in the successful sale and settlement of our house.